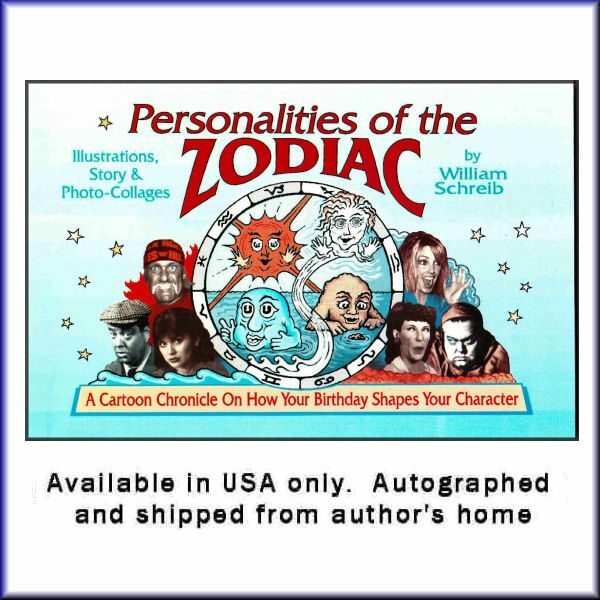 Due to production quality issues at our international distributor, “Portraits of Personality” can only be ordered from this website at this time. Our latest book, now available! This collection of over 1,000 Facial Photos show you how the Cycles of Nature define our Sun, Moon and Rising Signs. 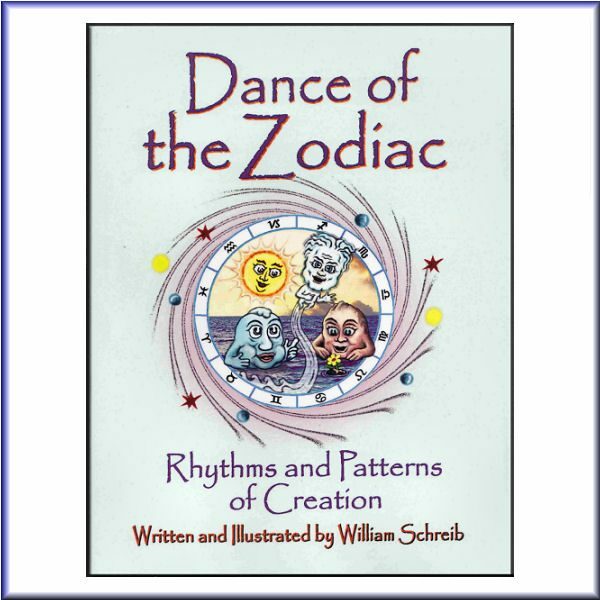 The images also show how the placement and transits of the planets alter one’s appearance. (and the planets) define the Sun, Moon and Rising Signs of 235 celebrities. This 300 page book ( 6 inch by 9 inch) features standard binding and a full color laminated cover. Orders from AstroVision’s website will be autographed by the author. OR… you can support your LOCAL BOOKSTORE and have them order you a copy. 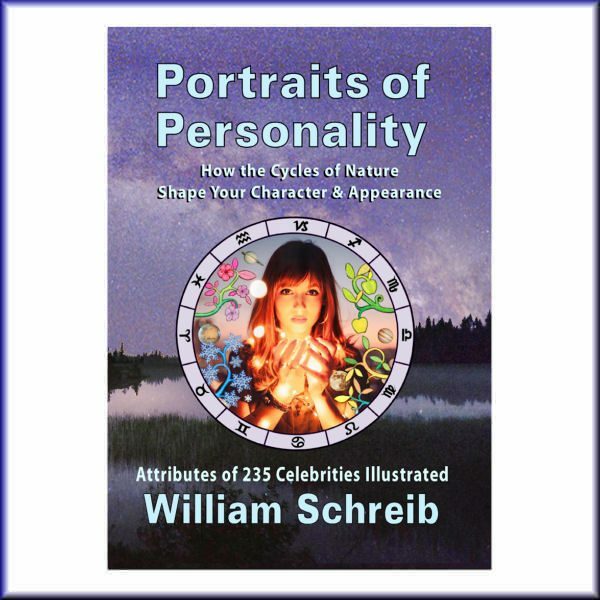 “Portraits of Personality” will also soon be available on Amazon. Read reviews on this book in the BOOK STORE MENU at the top of each page. For shipping to S.E. Asia, please contact us. 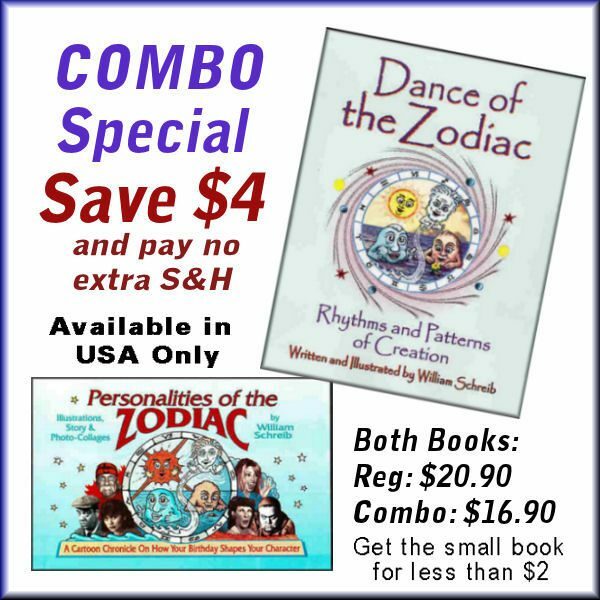 *Copies of DANCE of the ZODIAC can be ordered at bookstores around the world. (Support your local bookstore!) These orders are printed On Demand on Ingram’s “Lightning Source” presses in the United Kingdom, in Australia–and at their USA facility in Tennessee. Amazon also have several facilities to serve bookstores. These facilities serve us well, to make our work available to people around the world. Notably, Astrovisions can also place your order to most countries around the world**, and your direct purchase from this website brings a greater return to AstroVisions, to support our future projects. **Email us at astrovisions@gmail.com to see if we can deliver to your country. All USA Orders (purchased from this website and our store on Amazon) are shipped directly from our office! All books shipped from our office are printed on 60# (not 50#) paper stock by Gray Dog Press in Spokane, WA. This enables our team to personally review each copy and have it autographed by the author–before it is shipped! Notably, we have found that the image quality and binding of Gray Dog’s work is always excellent!